Analysts polled by news agency Reuters unanimously said that the Monetary Council of the central bank (MNB) will keep the 7.5% base rate on hold today and expect MNB to cut the rate in May at the earliest, as against the earlier prognoses of April. MNB’s caution is still attributed to the inflation risks resultant of soaring food and energy prices and wage rises, as well as to persistent uncertainties on global markets, the Budapest Business Journal reported. 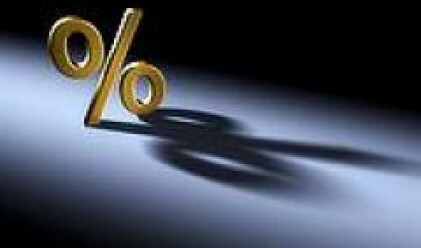 The market expects an inflation figure of 7% for January, 0.25 percentage points higher than a month ago. According to the consensus, in 2008, the annual inflation will be 5.55% on average, as against the 5.25% expected in December. In 2008 the ESA deficit will be the 4% of GDP, analysts project. The budget deficit in 2009, forecast for the first time, might be 3.6%, opposed to the 3.2% targeted in the convergence program. The GDP growth in Q4, 2007 might have been 1.5%, in 2008 it might be 2.5% and 2009 might see a 3.1% increase. The consensus once again marked 2014 as the year of introducing the euro.